This is great pasta. Very reasonably priced and cooks really well. My family love it and it’s the next best thing to home made pasta. 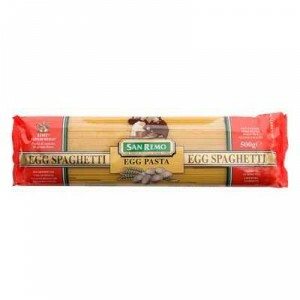 How would you rate San Remo Spaghetti Egg Pasta?